MP Security supplies armed guards to companies and institutions that require this highly trained service for high risk security. To state the obvious, the biggest difference between MP Security armed guards and MP Security unarmed guards is the presence of a weapon. MP Security armed guards, are properly trained in how to use their firearms, and just as importantly, are properly trained on when they should use, or at least remove their weapon. An MP Security armed guard has undergone more rigorous training before going on the road and has to attend ongoing mandatory training more regularly as directed by Qld Police. Qld Police thoroughly screen each of our armed guards at lodgment and every annual renewal. Due to their special training and qualifications, MP Security armed guards naturally cost more than unarmed guards do. 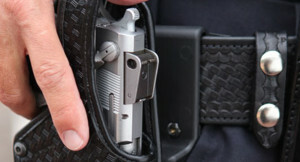 That said, the presence of an armed guard serves as a natural deterrent to violent criminals and burglars alike, and gives you peace of mind knowing that if a difficult ordeal arises, you will have a highly trained and experienced security professional there to assess the situation and keep you, the people around you and your property safe. 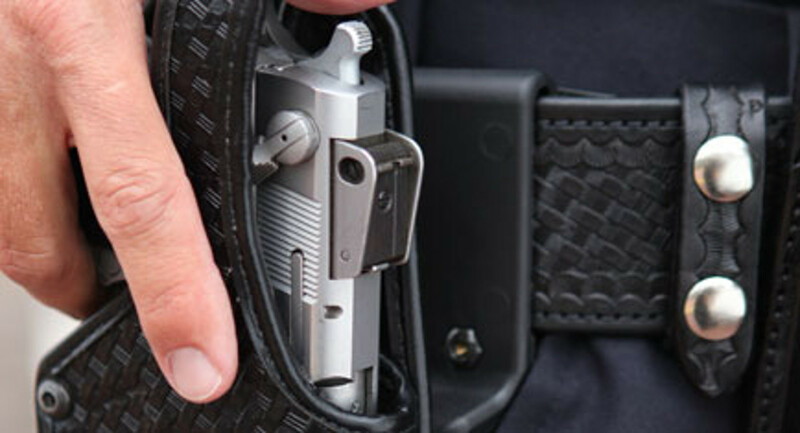 MP Security officers safeguarding, protecting or transporting cash, valuables, jewelry, bullion are some examples of where an armed guard could be required to meet your insurance requirements. To find out more contact us !